Grenadier/Shotgunner is a very unique Solo build. 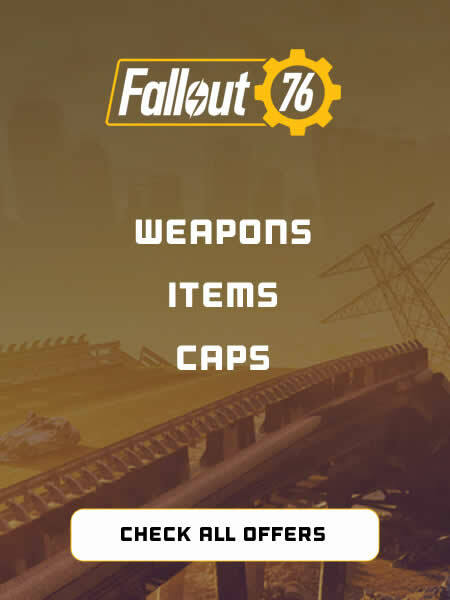 It provides a very enjoyable playstyle, and every Fallout fan should try it out at least once. While it will underperform when compared to the most popular Power Armor builds, it adds a bit of a roleplaying twist and is simply fun to play. As a Grenadier, you are throwing grenades and use other explosive weapons at your disposal to deal with enemies from a distance, and when you need, you can use a Combat Shotgun to help you out in close and mid-range combat. This build is best in closed areas - buildings, caverns, and such. Below you will find all the recommended Perks for each of the SPECIAL attributes and a brief explanation of gear, consumables, and mutations which can be used in this build.